At Ellesmere port minibus hire, we offer vehicles that you can use for your hen and stag night both in the Midlands and all over the UK. Gone are the days when these events were very simple. 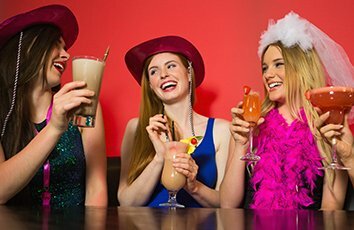 Brides and grooms go all the way out to make their hen and stag night very memorable. They do everything possible to leave their single life with a bang. To ensure that your event is successful, we are here to attend to all your transportation needs. We will also ensure that you enjoy a stress free and comfortable ride no matter the location of your event. Our drivers are well trained, courteous and friendly. We have a customer service team dedicated to satisfying all your needs.